CAIRO (RNS) – Egypt’s skyrocketing divorce rate has spurred a debate among Muslim religious leaders and government officials about how best to keep families together. Twenty percent of Egyptians are divorced, according to the government’s Central Agency for Public Mobilization and Statistics, an astounding figure given that 40 percent of the country is younger than 18. “Money troubles, social incompatibility between spouses, lack of responsibility, drug addiction and the interference of family and friends in married couples’ life are all factors,” said Deputy Health Minister Maysa Shawky. Another factor, the government says, is how easy it is to divorce. Under Shariah, or Islamic law, a husband may terminate a marriage simply by uttering the words “I divorce you” three times. Last year, President Abdel-Fattah el-Sissi suggested replacing verbal divorce, as the Shariah custom is known, with court proceedings. 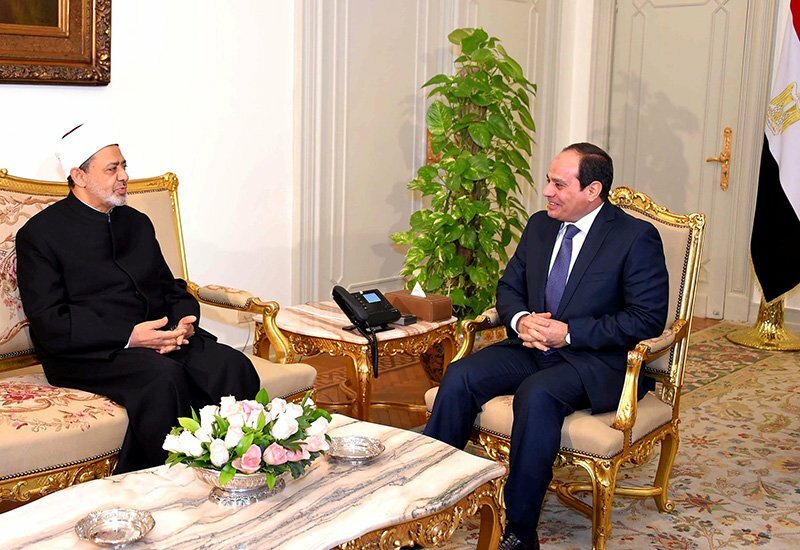 “I believe it is necessary to protect the nation from the effects of children living separately from their parents,” said el-Sissi in a July 28 speech at Cairo University. Theologians at Al-Azhar University, a prestigious Muslim religious institution founded in the 10th century, answered the president with a definitive no. The scholars added that improving education, countering drug use and putting mass media to work to provide moral guidance are better ways to counter divorce. Religious figures often link drugs and divorce as signs of a deeper moral decay in Egypt. Last January, Minister of Social Solidarity Ghada Wali said the rate of drug addiction in Egypt is twice global levels, with 10 percent of the population, or 9.6 million people, using narcotic substances such as tramadol and heroin. The clerics don’t discount the need to combat divorce, according to Kamal Boraiqa, a professor of Islamic studies at Al-Azhar. 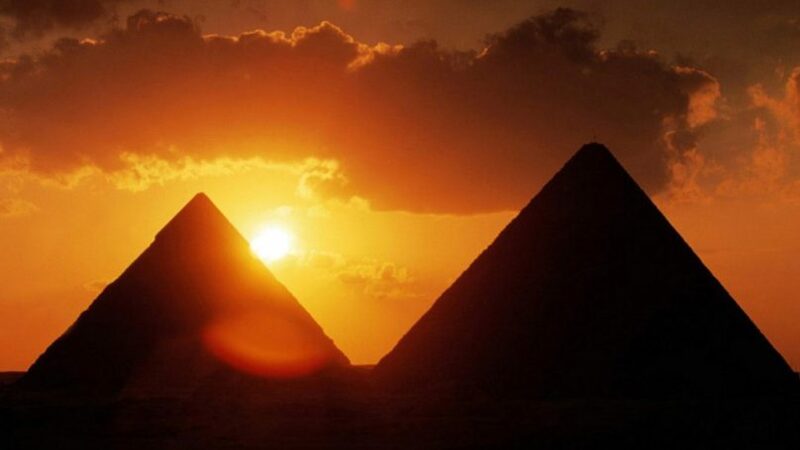 “Muslim scholars in Egypt are worried about divorce because it is the last solution for disagreements in marital relations and it only should happen within a narrow scope of circumstances,” Boraiqa said. But the government is concerned about more than the effect on marriage. The high divorce rate is a threat, the administration believes, to el-Sissi’s attempts to stem poverty and improve the lives of Egyptians. “The result is more children are exposed to violence and neglect. That, in turn, leads to an increase in the school dropout rate,” said Shawky. 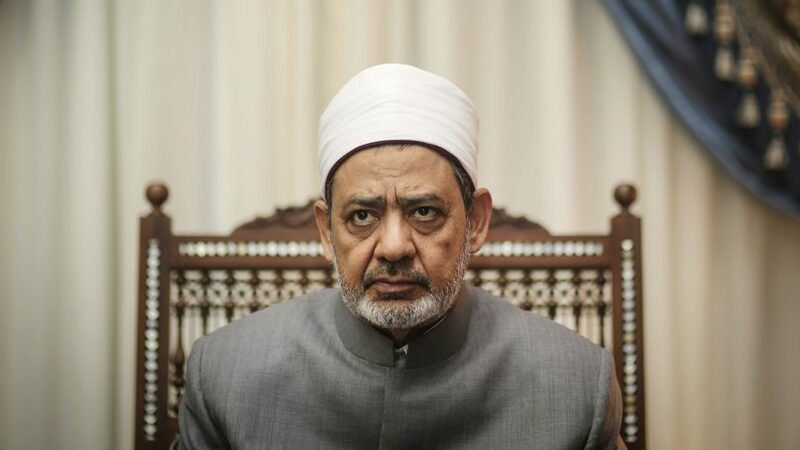 Responding to the government’s challenge to verbal divorce, Al-Azhar began an outreach program this past spring for estranged couples that includes sheikhs and religious counselors staffing a “reunification unit” that Boraiqa said has worked on almost 1,200 mediations and repaired more than 800 marriages since its inception in April. “Scholars and imams are in close contact with the people and have in important role to help decrease the number of divorce cases,” said Boraiqa. The reunification unit “tries to help people who are in real need for someone trustworthy to speak from Islamic point of view,” he added. Couples contact the reconciliation unit through a telephone hotline and SMS services such as Facebook messenger and WhatsApp. Through an Android app available through Google Play, Al-Azhar also connects distressed couples to Islamic scholars who provide marriage counseling. The caller told the phone counselor that Egypt’s currency devaluation had shattered their family budget and undermined the understanding she had reached with her husband about spending household funds. 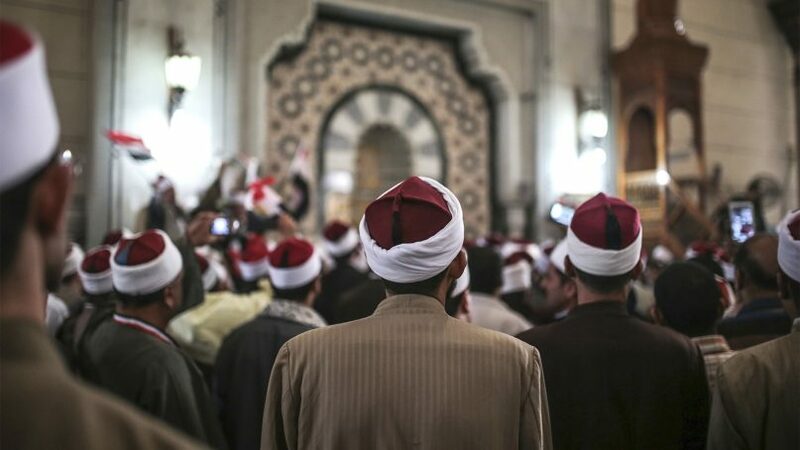 Osama Al-Hadidi, coordinator of the Al-Azhar International Center for Electronic Fatwas, said the next step is a follow-up visit to the caller’s home. “We have the spouses role-play the discussions that led to their sharpest disagreements and send at least three counselors for other meetings – one to present the point of view of the wife, another from the point of view of the husband and the third to present solutions,” said Al-Hadidi. Islam and it laws give women almost no rights and treats them like fodder for the male species as so bluntly noted by Ayaan Hirsi Ali in her autobiography, Infidel. ref: Washington Post book review. “The kind of thinking I saw in Saudi Arabia and among the Brotherhood of Kenya and Somalia, is incompatible with human rights and liberal values. It preserves the feudal mind-set based on tribal concepts of honor and shame. It rests on self-deception, hyprocricy, and double standards. It relies on the technologial advances of the West while pretending to ignore their origin in Western thinking. This mind-set makes the transition to modernity very painful for all who practice Islam”. I’m for marriage reconciliation, but I would rather hear that it is for the sake of the husbands and wives than about either the grand sheikh or even the nation of Egypt. And the International Center for Electronic Fatwas is a real thing? Oh, dear. Its amazing how much easier separation of church and state is for solving such problems than spurious theological debate. Muslim societies aren’t the only ones to work diligently to keep women in their place. Orthodox Russia is another example.